SOLIDWORKS Plastics is a simulation tool that enables you to optimize plastic part designs for manufacturability. By using plastics simulation you can predict and avoid common injection molding defects before cutting steel. Let’s review two of the new SOLIDWORKS Plastics features now available in SP1 that streamline the plastic part design process. With recent updates to SOLIDWORKS Plastics, you’re now able to automatically mesh a single cavity with Hybrid mesh. Compared to manual mesh, the new automation update will save you several steps to determine the optimal mesh for our Plastics solver. We will continue to enhance this feature for multi-body parts in future releases. 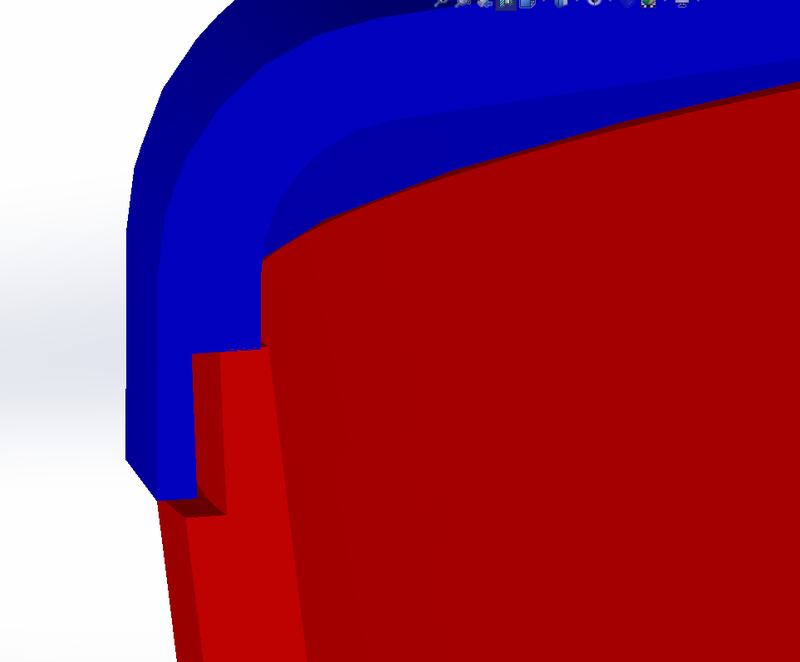 This is a unique feature with important benefits for plastics part and mold designers. The obtained SOLIDWORKS part can be used to check the plastics assembly quality, tolerances, and can help mold makers cut their molds according to the predicted warpage. You can save the true deformed shape of the cavity resulting from running a Warp analysis. The deformed geometry can be saved as a new configuration, or a new SOLIDWORKS document. You can then use the generated geometry for simulation or manufacturing purposes. After you run the Warp analysis, you can click the right mouse button on the Warp Results node to access to the Create Body from Deformed Shape command. This functionality is available in SOLIDWORKS Plastics Premium. 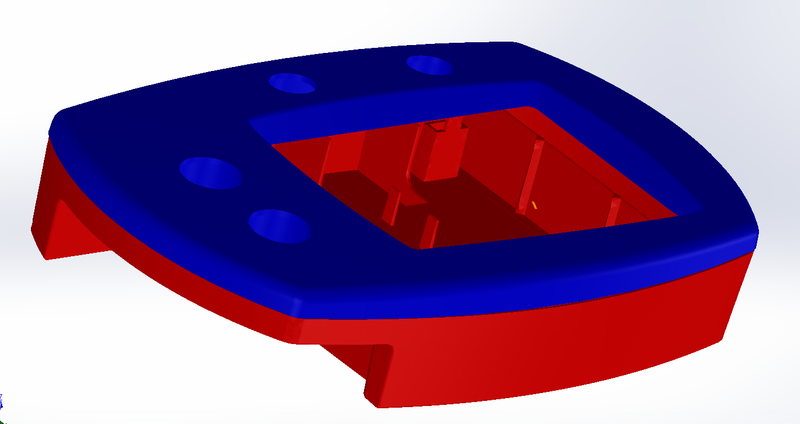 If you design injected plastic parts or molds, SOLIDWORKS Plastics can help you to predict and avoid manufacturing defects during the earliest stages of part or mold design so you can eliminate costly mold rework, improve part quality and decrease time to market. 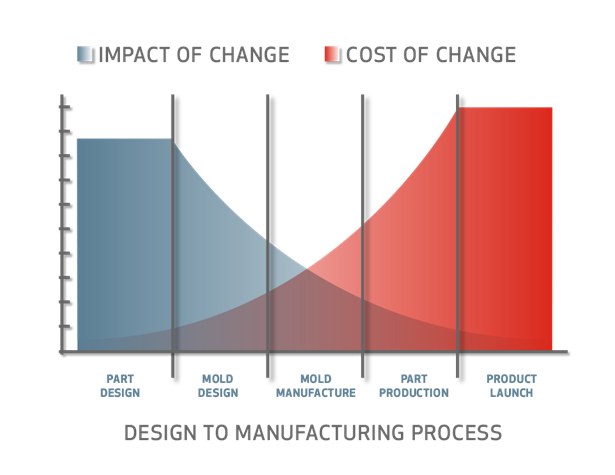 The use of plastics simulation and its relation to the design-to-manufacturing process can be summarized by this chart showing the cost of a design change compared to the impact of that change. In the earliest stages of design, the cost of change is the lowest while the impact of that change is the highest. In other words, when you make changes during part design, it’s to a 3D CAD model, but if you have to make those changes during part production, you might be re-welding and cutting the steel of your injection mold – a very costly and time-consuming process. And because of the inherited constraints, the changes you make at that point may have little to no effect on the manufacturability of the part. Come see practical ways that SOLIDWORKS Plastics can help design better plastic parts in less time. This session includes tips and tricks for modeling and analyzing plastic parts. This session summarizes validation project in which specially-instrumented molds were used to manufacture geometrically-diverse parts, using several materials and under different process settings. Key quantities of interest were measured and compared with SOLIDWORKS Plastics analysis predictions. Attendees will learn how to use SOLIDWORKS Plastics to optimize plastic part design, how to set up and run a basic plastic part study, and they will learn about new features like geometry-based boundary conditions. SOLIDWORKS Plastics 2019 release (What’s New) designed a new capabilities to showcase time-saving tips and tricks using Geometry-based Boundary Conditions, Mesh Enhancements and Cooling Channel Design. This session teaches the new feature that assigns directly on geometry entities. The Additive Manufacturing Symposium is a series of presentations from thought leaders, researchers, subject matter experts and SOLIDWORKS customers to inspire and inform about all things related to additive manufacturing. Session 1 includes an introduction from SOLIDWORKS and SIMULIA. 10:30AM – Additive Manufacturing: State of the Industry 11:00AM – Leveraging Additive Manufacturing for Injection Mold Tooling 11:45AM – Additive Manufacturing Opportunities for the Production Floor. Lotfi Derbal is a Mechanical Engineer with a B. Sc. and M.Sc. in Engineering from Université de Paris VI, UPMC. He spent more than eight years at SIMPOE as Technical Director. His areas of expertise include finite elements, simulation software (structural, CFD, etc. ), and plastics simulation. Lotfi joined DS SolidWorks in 2013 as Product Manager for SOLIDWORKS Plastics and Flow Simulation.